21st Century Mail Systems - The New Postal Standard! Are you in need of a beautiful mailbox for your residence? We offer a large variety of various mailboxes including but not limited to Post Mounted, Wall Mounted, Column Mounted, Locking Mailboxes, as well as Posts. Click the “Residential” button at the top to browse and purchase today! Does your property require industry standard mailboxes? 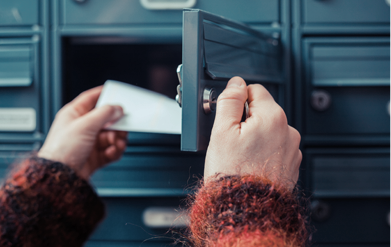 We offer a wide selection of commercial mailboxes including Cluster Box Units (CBUs), STD-4C, Horizontal, Vertical, Storage Lockers, along with a variety of accessories. Find the right products and easily place an order! Don't see exactly the kind of mailbox you are looking for? Worry not! 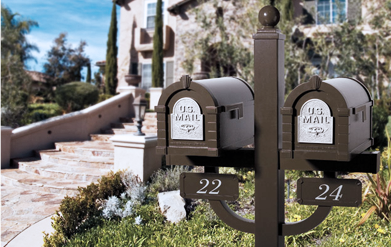 U.S. Post specializes in custom mailbox solutions. Our experts will work with you to design,build,and install a custom mailbox that works for you. Give us a call today! look and value of your property with our speciality product line. Don't worry about installing your mailbox. We've got you covered. We'll fix your damaged mailbox too! Our team understands that big orders can get expensive. We offer discounts for builders and large orders. 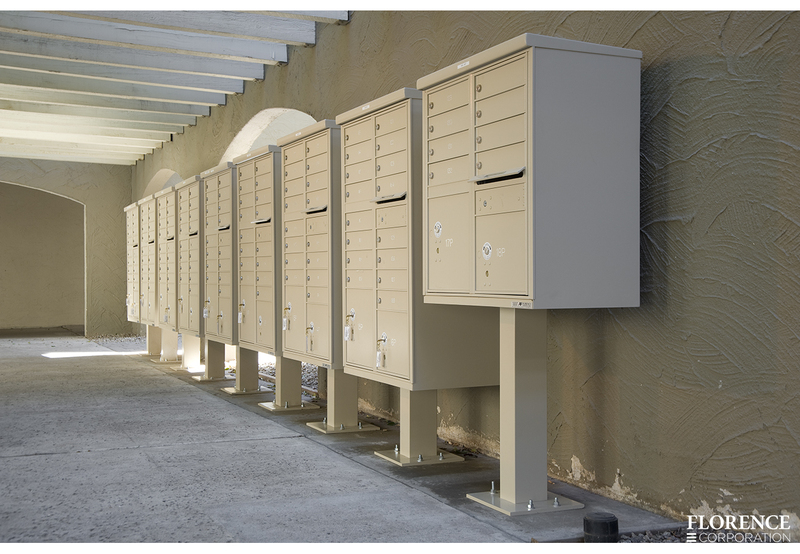 Purchase mailboxes for your property that will continue to deliver functionality and durability for many years to come. Find a new mailbox or give your existing one some street-side flair with an add-on, plaque, or replace the part your mailbox is missing. 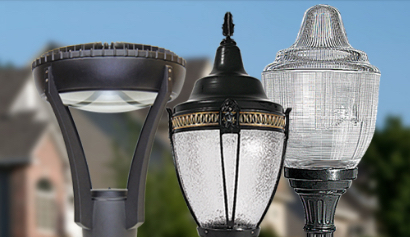 Your neighborhood or downtown district wants a distinct character - our outdoor lighting solutions deliver an exceptional experience! Beautify your locality today. Browse through our full selection of Quality, Durable Signage Systems that are sure to spice up your area! within one or two years. Not a U.S. Post installed mailbox! Copyright 2019 U.S. Post Company. All Rights Reserved.